GXM 53 also recalls valid weather forecasts after a power cycle. 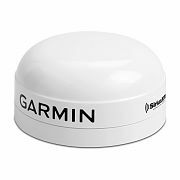 Excellent antenna signal performance ensures you will maintain the best possible reception, even when on the fringes of SiriusXM weather coverage. Ethernet connection provides high bandwidth data transfer and power over a single cable. 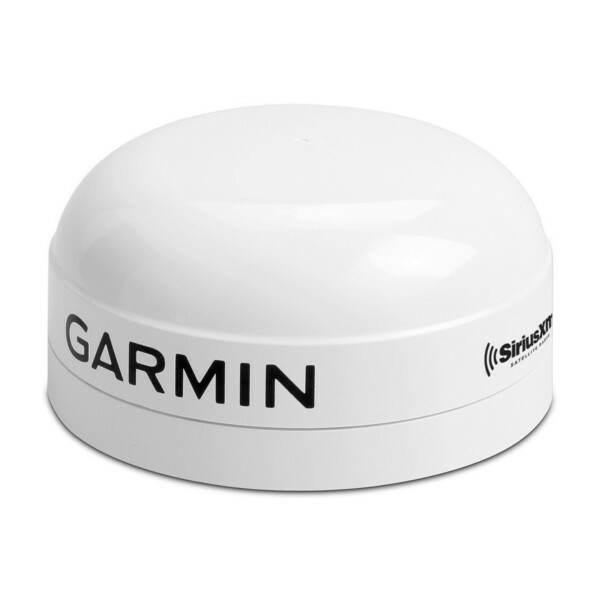 Provides an easy upgrade from the GXM 52 weather antenna since it uses the same mount. Full compatibility with GPSMAP® 8400/8600, GPSMAP 8000, GPSMAP 7400/7600, GPSMAP 7x2/9x2 and GPSMAP 10x2/12x2 chartplotters and chartplotter/sonar combos. ¹Available data and audio depend on the SiriusXM subscription package chosen.